Dateline: January 24, 2010, Lucas Oil Stadium, Indianapolis, IN. 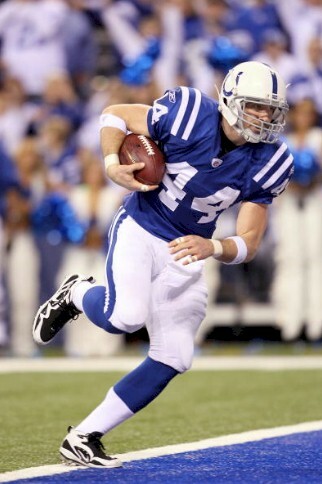 Heading to Miami, it’s the Indianapolis Colts and the New Orleans Saints in the Super Bowl on February 7, 2010. 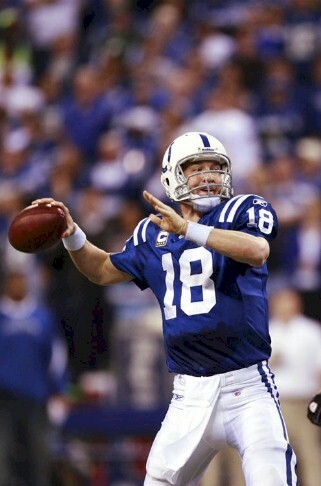 Final score was Colts 30 – Jets 17. 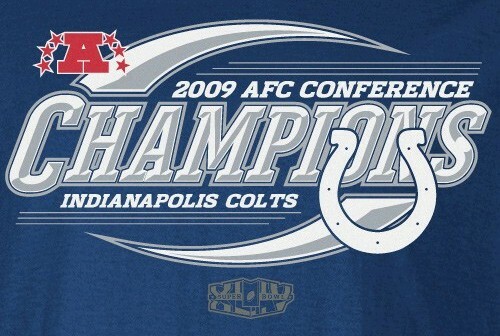 The Colts will go up against the Saints but I was hoping for a match up with the Minnesota Vikings. I’m not as confident with the Colts going against the Saints as I was with the Colts and the Jets, but I’m hoping for the best. 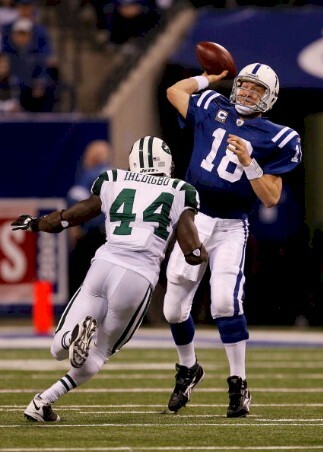 After trailing at halftime the Indianapolis Colts came back to beat the New York Jets in the AFC Championship Game. I do think this Super Bowl has the potential at least to be the highest scoring in the history of the Super Bowl. If history serves me correctly or better yet, my memory, the highest scoring Super Bowl was between the 49ers and the Chargers for a total of 75 points. Regardless of the outcome I will be glued to the TV for what promises to be a great game. At the game were Tony Dungy, Rob Lowe, Eli Manning, Joe Namath, Taylor Lautner and Jordin Sparks sang our national anthem.